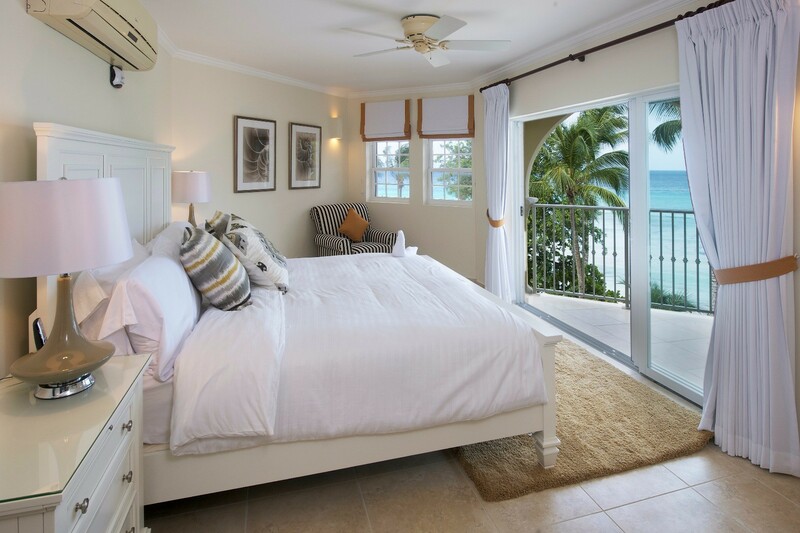 If you are planning a holiday in Barbados and are hoping to find an accommodation that provides you with the privacy of a villa but also with the kind of services and amenities of a resort, the Villa Sapphire Beach 313 offers a good balance of both. 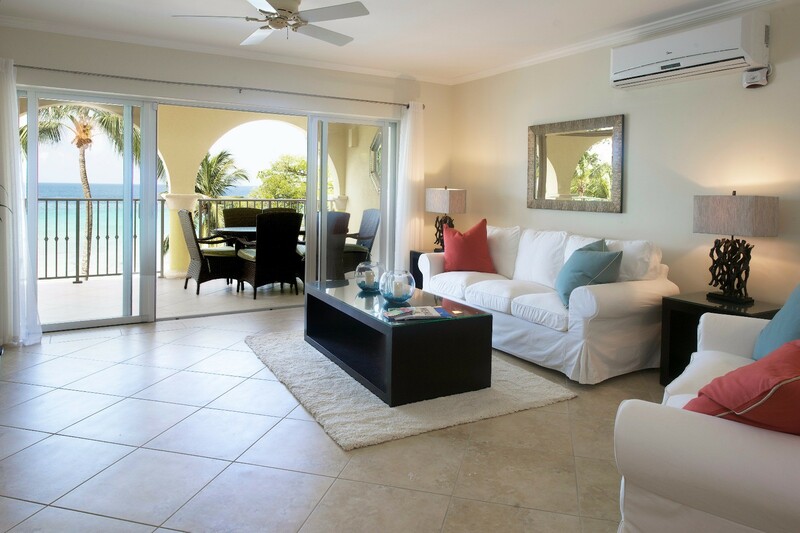 The three-bedroom, luxury villa is part of part of the Sapphire Beach community, and offers you direct access to more than 300 feet of private beach front along Dover Beach. Visitors also have free use of the two oversized, ocean front pools, the gardens and grounds, the modern fitness center and the benefits of a gated and secured community. Minutes from the St. Lawrence Gap, the airport, and the shopping at Bridgetown, it is also close to Oistins Fishing Village with its amazing dining and entertainment. 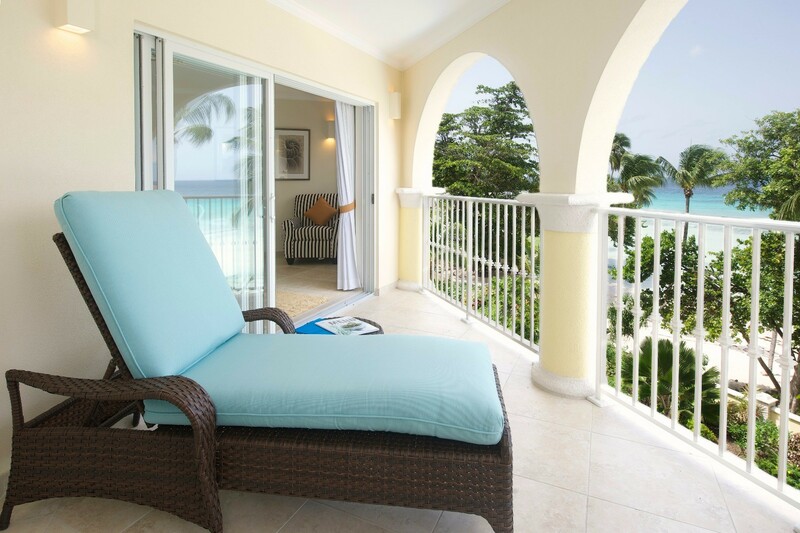 Sitting on the third floor, it gives you a bird's eye view of the tree tops and swaying palms along with uninterrupted views of the sea, the beach and the pools below. 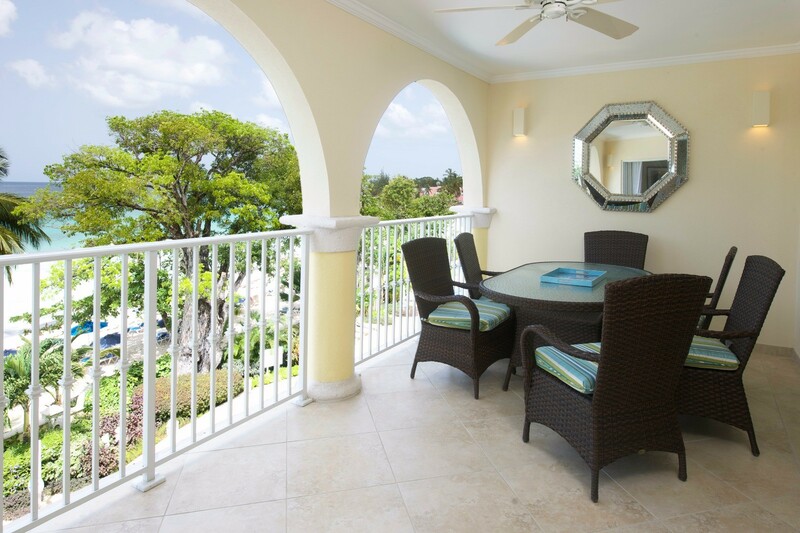 Through the three graceful arches of your private verandah, you can take in the views, including gorgeous sunrises, sunsets, and starry nights. Stylishly furnished with a dining area and lounge, the verandah is a wonderfully relaxing space, but so too is the great room. 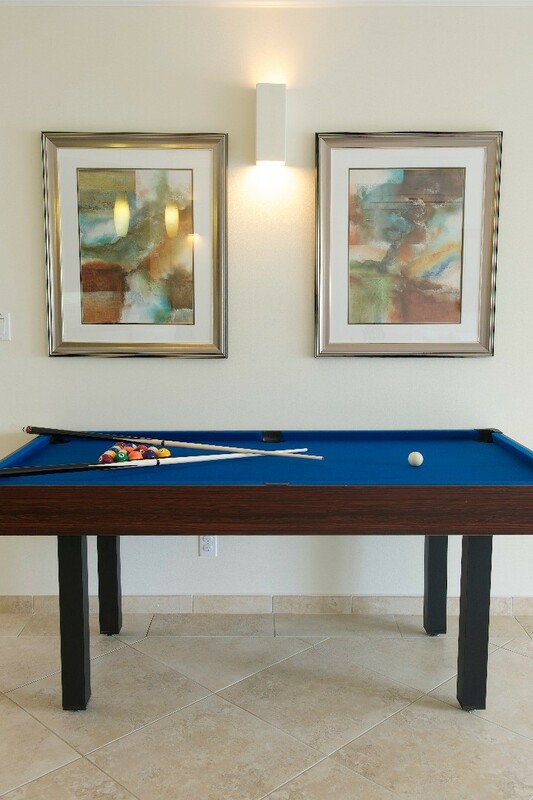 Easily living up to its name, this open and airy space features a living room and games area (including your own pool table), and the breakfast bar and kitchen. 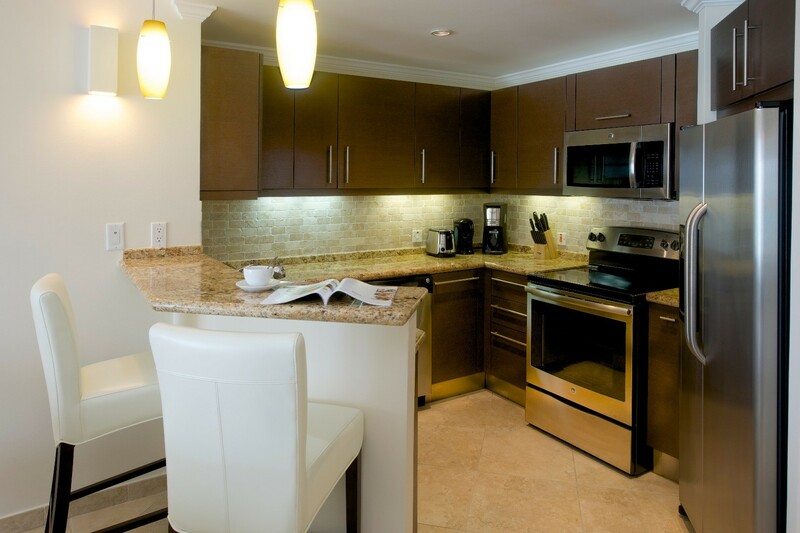 With its full-sized, stainless steel appliances and premium work surfaces, the kitchen allows you to enjoy the scenery and fun, even while making meals. 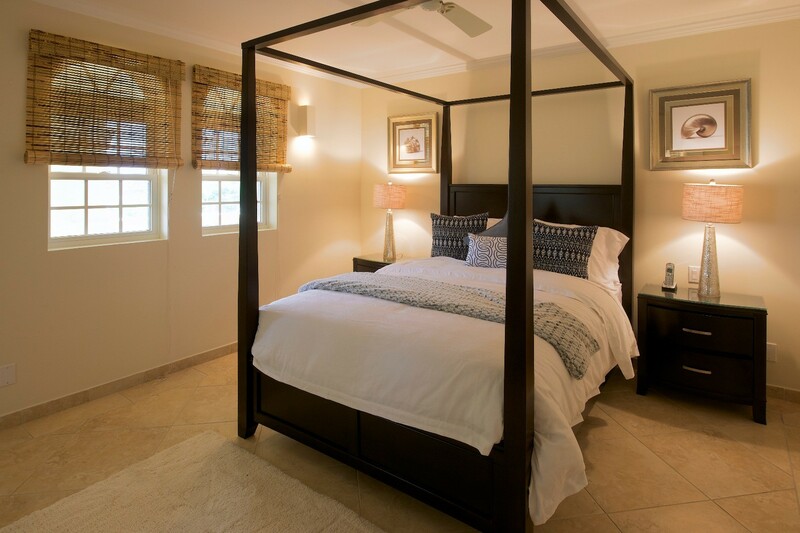 The three bedrooms include a king suite which opens to the verandah, another king suite with four-poster bed and sitting area, and a dual twin suite. 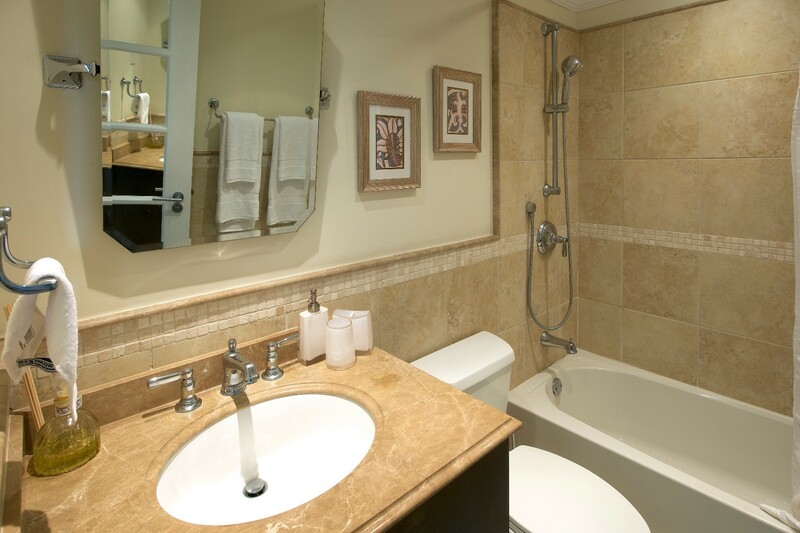 All feature masterful décor, private ensuite baths, and good views. 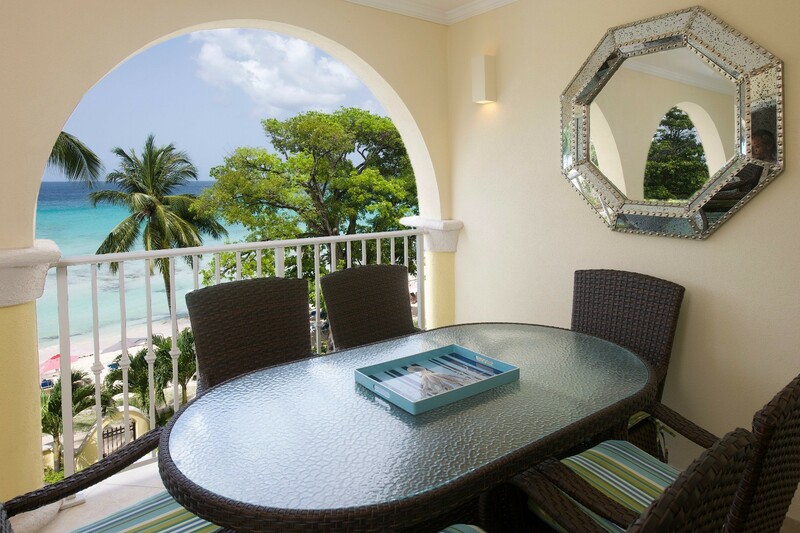 These many features can make the Villa Sapphire Beach 313 a good spot for groups and families seeking a private, luxurious and yet complete island destination. Bedroom 1: Master bedroom with a king-size bed, A/C, TV, ceiling fan, access to terrace with ocean view and en-suite bathroom with shower, double vanity and WC. 2 guests maximum. 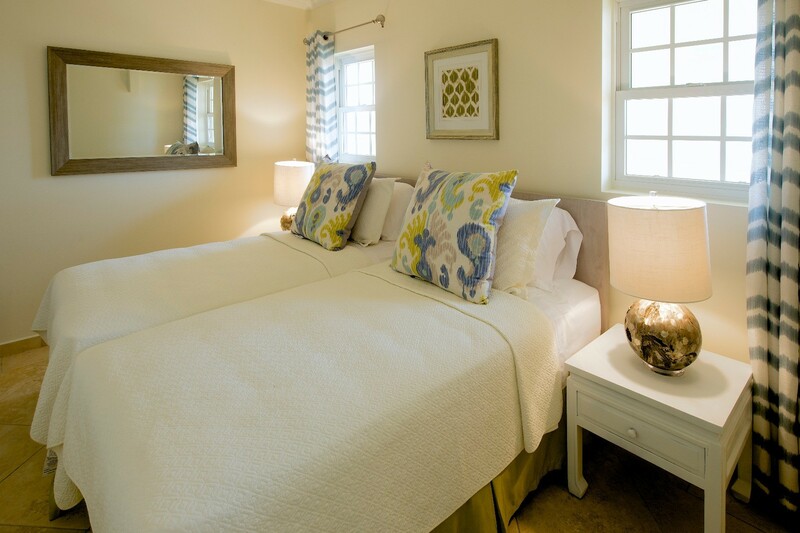 Bedroom 2: Bedroom with a queen-size bed, A/C, ceiling fan and en-suite bathroom with shower, double vanity and WC. 2 guests maximum. Bedroom 3: Bedroom with two single beds (can be made up as a king-size bed), A/C, ceiling fan and adjacent bathroom with bathtub, shower, vanity and WC. 2 guests maximum. 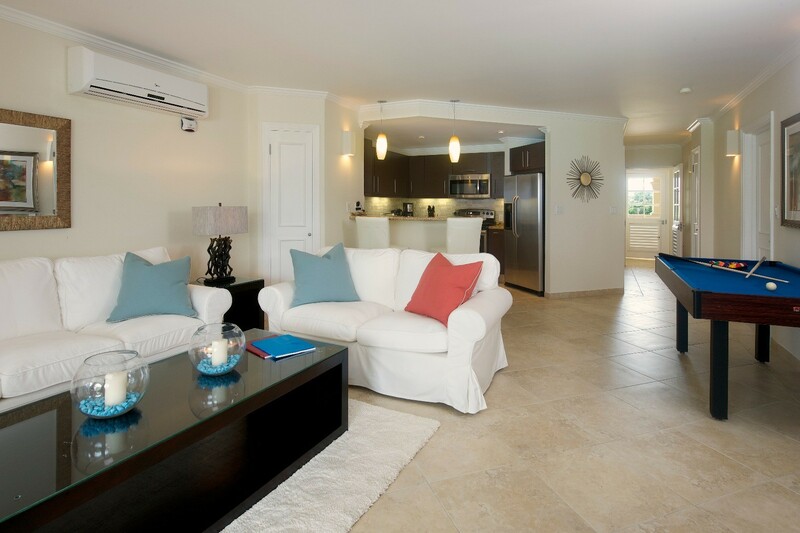 Sapphire Beach 313 is offering 15% off for travel between April 15, 2019 and June 30, 2019. 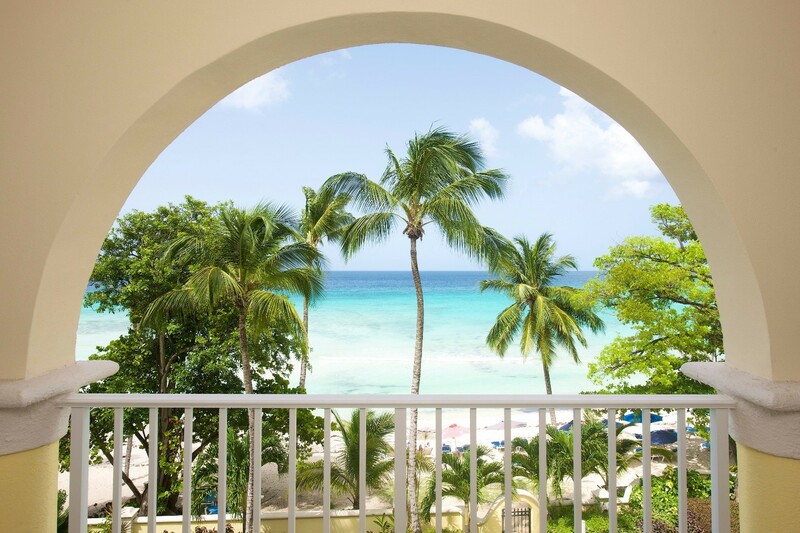 Sapphire Beach 313 is offering 20% off as a result of pool maintenance for travel between September 2, 2019 and September 22, 2019. The Accommodation was amazing. The most amazing view. We could sit on the terrace and watch turtles swimming . 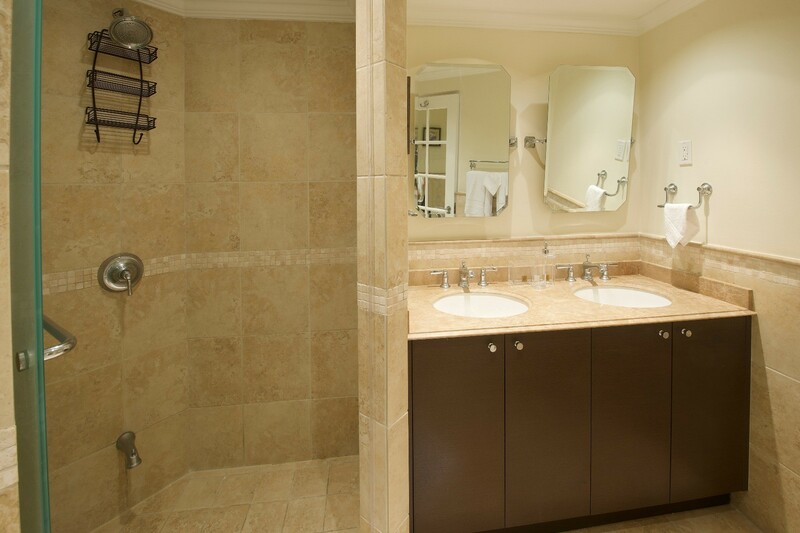 The accommodation was extremely well equipped and very luxurious. The staff were friendly and helpful. I was a little bit unsure what to do on departure as there were no instructions on what to do with the keys. Apart from that I really could not fault the accommodation . The beach suited us as the boys could surf , hire a boat or take a jet ski out. As it was Christmas the beach did get a little bit crowded but having said that it’s a really lovely beach and I would have no hesitation recommending this beautiful apartment . We spent an amazing 5 days at 313 Sapphire Beach. 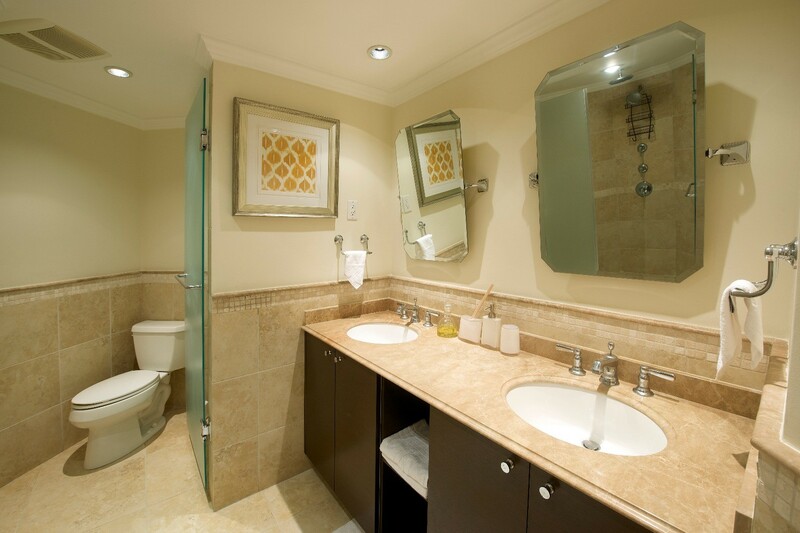 The condo is very luxurious and comfortable with 3 bedrooms , two which have ensuite bathrooms. Located at the quiet end of the gap so noise is not a concern yet close to a number of bars and restaurants. We didn’t use the pools but you can rent chairs and umbrellas right on the beach in front of the resort. "Isle Blue Service: Top notch...thanks!"